If there is one country in the world that is filled with paradoxes and contradictions, then I think it’s Bolivia. It is the poorest country in South America but has the largest stock of raw materials. Some 60% of the population claims to be descended from the original Indian tribes that lived here before the Spaniards "occupied" and took over the country. The Bolivian population, estimated at 10 million, is multi-ethnic, with for example Indians, mestizos, Europeans and Africans. 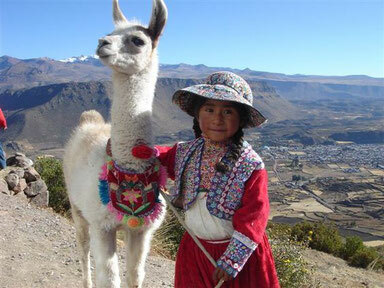 The spoken language is Spanish, although Aymara and Quechua are also official, as are 34 other indigenous languages. 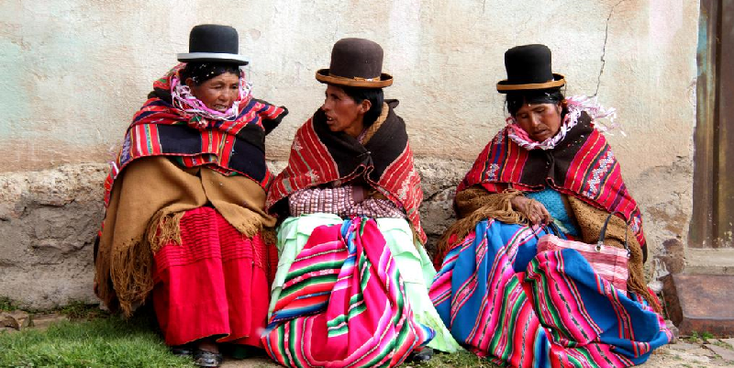 The large number of different cultures in Bolivia has contributed a great deal to diversity in areas such as art, gastronomy, literature and music. It has the earth's coldest, windiest and warmest places in the world and a diversity of landscapes that others can only dream of. While on the west side lies the Altiplano (the high plateau) and the high Andes peaks, in the north the jungle and on the east side of the country, bordering Brazil are the grasslands and delta. All this variety also has repercussions on different weather types and a very diverse flora and fauna. Prior to European colonization, the Andean region of Bolivia was part of the famous Inca empire - the largest state in precolumbian America. The Spanish Empire conquered the region in the 16th century. During the greater part of the Spanish colonial period, this area was called Upper Peru. After the declaration of independence in 1809, 16 years of war followed before the republic, named after Simón Bolívar, was founded on 6 August 1825. Bolivia has struggled with periods of political instability, dictatorships and economic misery. Given this development, there are many colonial centers in Bolivia such as Potosi (also known as "El Dorado" by the Spaniards because of its silver mountain) and for example the city of Sucre. In recent years, a lot has changed since in 2005 Evo Morales took power in Bolivia as the new president. This old coca-picker has given the traditional population a voice that he is not thanked by the right-wing richer population. Especially in Santa Cruz it occasionally happens that riots occur and people are killed because of it. Although Bolivia is currently high on the bucketlist of many travelers to visit, it is still mostly affected by backpackers who travel in a rush through the country to visit as many countries as possible in the continent. The "gringo-trai" like this (fast) route is called, mainly traveled by youngsters, mainly affects the west side, leaving the East undisturbed. This seems to have changed in recent years. 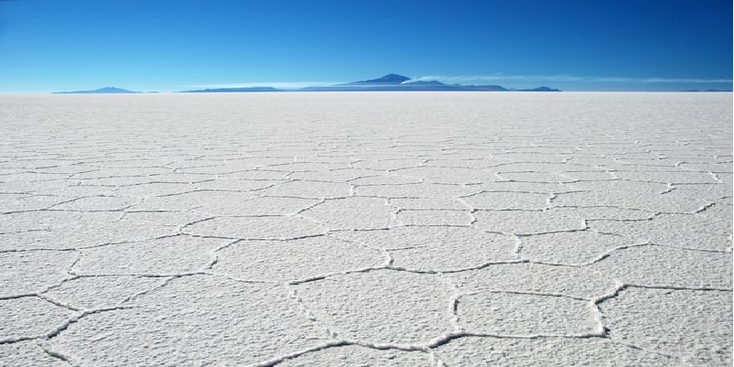 You will have to adjust a bit if you travel in Bolivia - not everything is arranged as well as in Europe and you should therefore always have some cash money in your pocket. In addition, there is a lot of poverty - children are begging in the street. The advantage is that the country is cheap. The distances are large and you will have to travel by bus at night or cover small distances with "shared" taxis and / or (micro) buses. You also have to watch out for the differences in altitude in the country - acclimatization is one of the things you really need to take you’re time for.